No matter if you’re renting buying or selling through us, it’s important for us to know what you think. 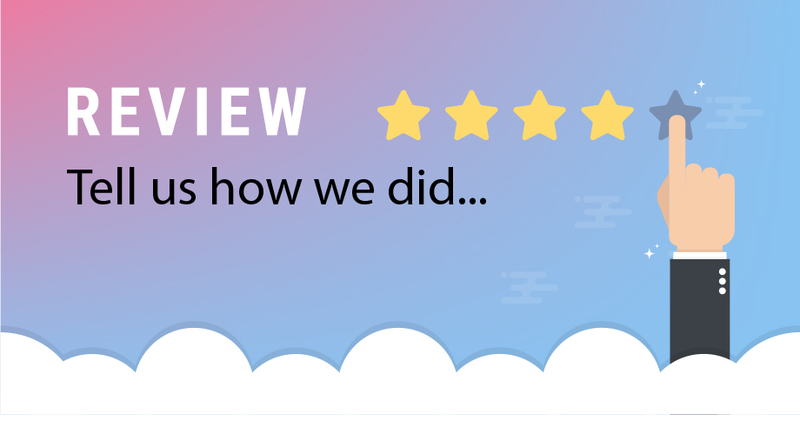 Leave us a rating on how our services performed for you. All ratings submitted will go to the Page & Pearce google reviews.